Plague Inc. T-shirts and Plush toys now available! 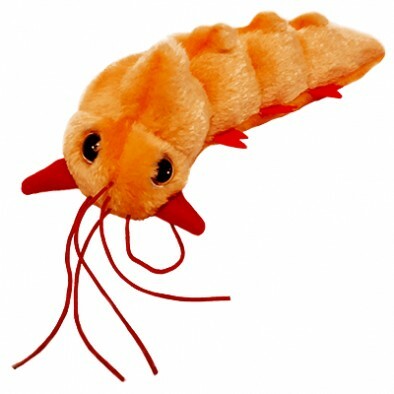 Ultimate Christmas gift for a Plague Inc. fan - cuddly Neurax Worm, Bioweapon and Nano-Virus plush toys! Plague Inc. Mutation 11 Coming Soon To iOS and Android! New cheat, graphical effects, government AI and fan content to be released soon! Plague Inc: Evolved gets VS. Multiplayer update! Infectious strategy goes to a whole new level! The 15th Early Access update for Plague Inc Evolved adds the hugely anticipated multiplayer feature to the game.